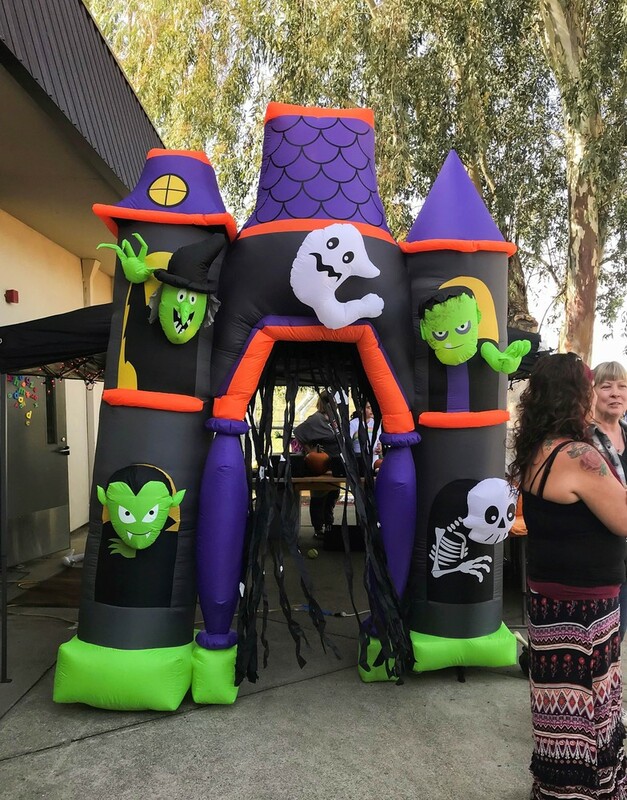 Today Mesa Vista School hosted a Fall Festival with six different classes including the Mesa Vista students, from 11 am-1 pm. There were games and activities for the students to participate in, including karaoke and pumpkins. 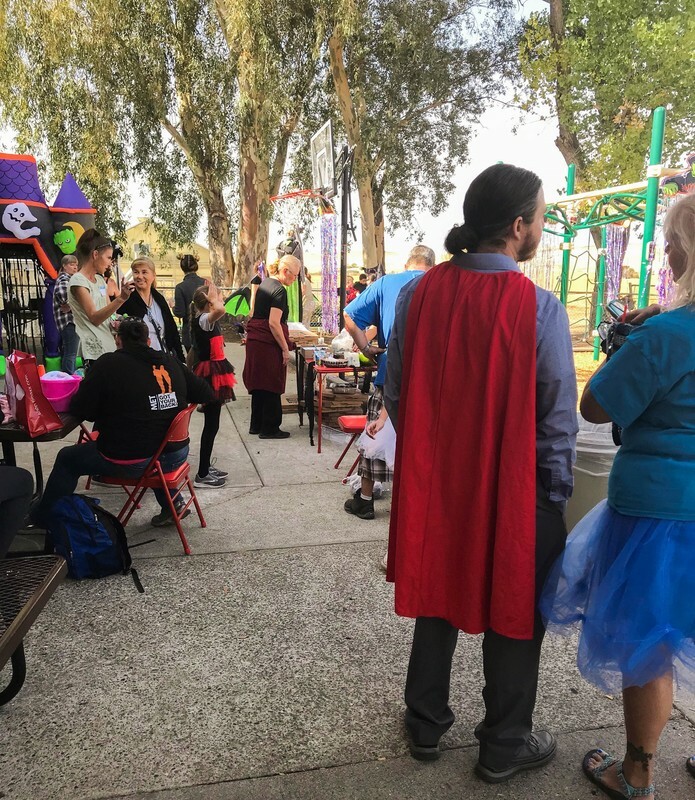 All the students and teachers showed their spirit by wearing their Halloween costumes, and they were provided with harvest inspired food, snacks and treats!